Based in York, a forty-seven-minute drive from Knaresborough, C.H. Render Trading as Station Garage Flaxton Ltd specialises in pre-owned cars and vans. Here you will find a massive range of outstanding motors to suit every budget and preference. We offer the best deals in the region on our second-hand vehicles and our dedicated team of finance experts will be waiting to help you find a fair arrangement, regardless of your credit history. 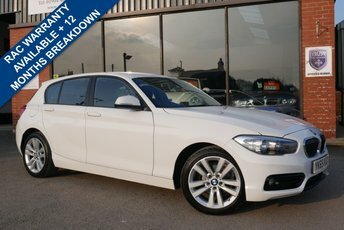 Please visit our team in York, or give us a call to enquire about our stunning pre-owned vehicles. We look forward to hearing from you!